According to AARP, 87 percent of adults 65 and older wish to remain in their current home and community as they age. This trend, commonly called aging in place, enables seniors to maintain independence and remain in the comfort and familiarity of their own home. If your parent or loved one plans to age in place, it is important to ensure safety in their home. For seniors aging in place, home health care can be a beneficial treatment option. Homecare RN, Amy Chandler, explains some indicators your parent or loved one may need home health care. Chandler explains home health care can be beneficial because it can help patients establish a medication journal. This helps patients to know when to take medication, the appropriate quantity, and prevents medication errors. 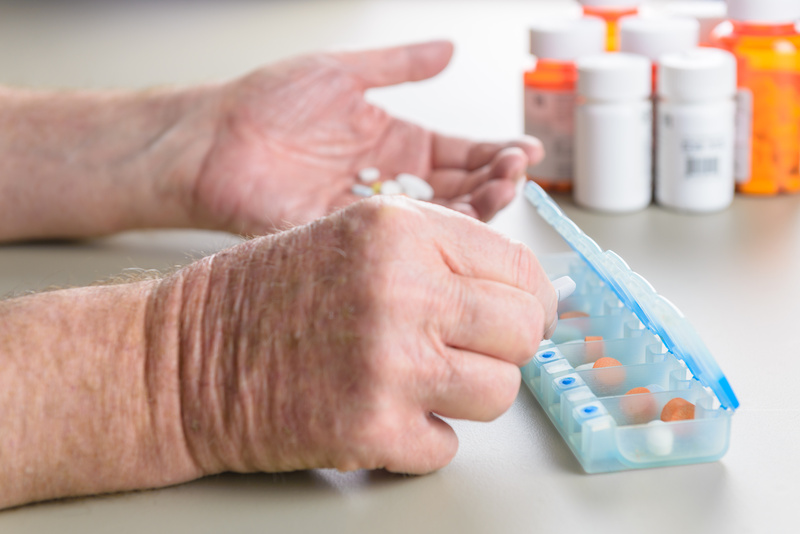 If a patient is unable to get a doctor’s appointment, he or she may be missing crucial information: there may be a need for medication adjustments, there may be an undiagnosed health issue that can progress over time, and missed appointments may mean patients do not voice their medical concerns to their physicians. McLaren Homecare, helps patients get better, regain independence and remain safely where patients are most comfortable—at home. For more information on our home health care program, or to see if you or a loved one qualify for home health care, call (866) 323-5974.